BRIGHT's core activities focus on Orings for all Industries namely Aero Engines, Air Compressors, Agro Products, Earth Moving Machinery, Chemical Plants, Diesel Engines, Dairy Equipments, Hydraulic & Pneumatic	Cylinders. . Bright gives paramount importance to the quality of Orings supplied and all Orings are in line with British,	American, Japanese & Other Standards. 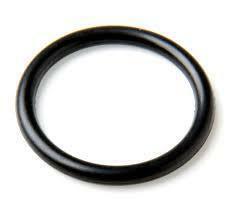 O Ring Material : Neopene, Silione, Viton, FKM, FFKM, EPDM, NBR, HNBR, Nitrlie, Butly, Natural etc. 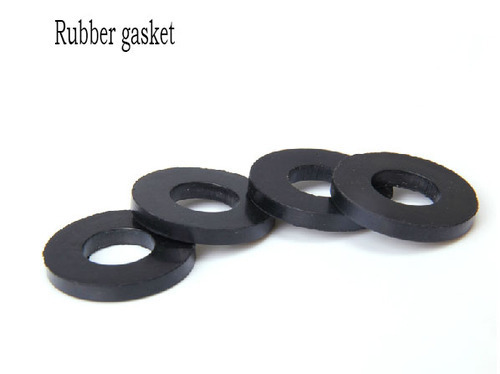 We are manufacturing Neoprene, EPDM, Natural, Nitrile, Silicone, Viton Rubber Gaskets as per customer requirement. 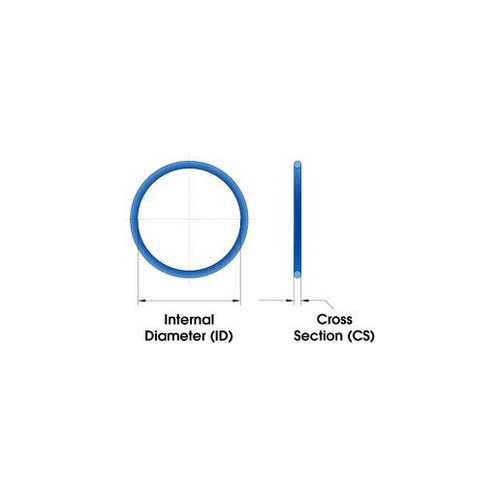 Available in various thickness, sizes and other specifications, we are able to offer our clients with an extensive range of Viton Rings - standard or as per custom requirement, with different types of materials. 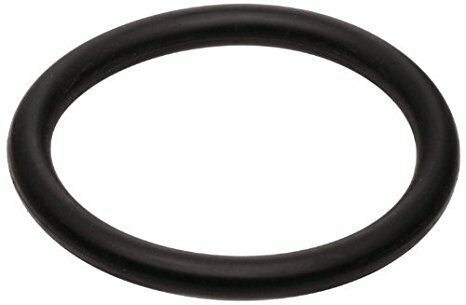 We manufacture, supply and export premium range of high quality long lasting O Rings. Available in various thickness, sizes and other specifications, we are able to offer our clients with an extensive range of Chain O Ring - standard or as per custom requirement, with different types of materials. 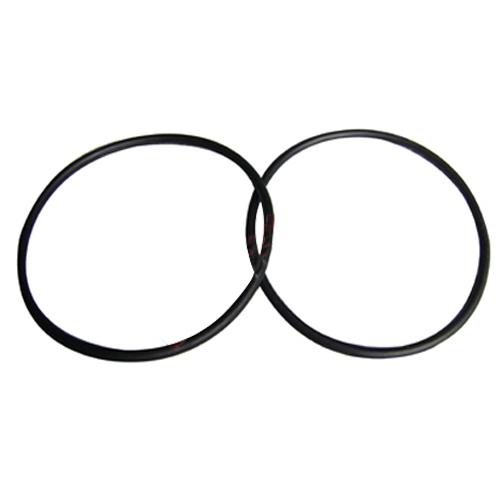 We manufacture, supply and export premium range of high quality long lasting O Rings. Available in various thickness, sizes and other specifications, we are able to offer our clients with an extensive range of Packaging Machine Rings. These are known for their high pressure and temperature bearing capacity, tensile and elongated strength. 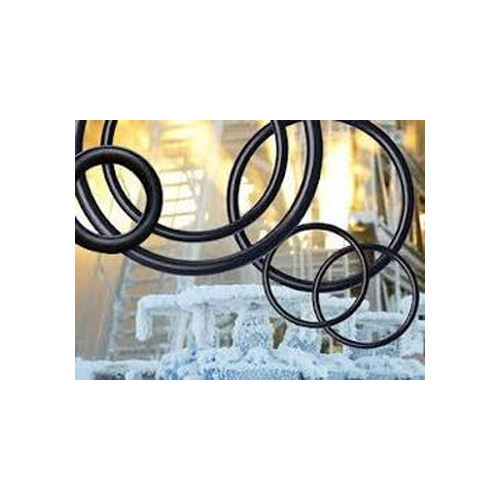 Available in various shapes and sizes and other specifications, we are able to offer a wide range of O-Ring. These are manufactured using quality polymers that can withstand high temperature. 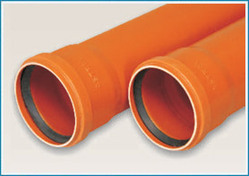 Resistant to wear and tear, these are used to fit two components and reduce the possibility of leakage. With the help of our expertise, we are able to offer our o rings in different types such as hydraulic and pneumatic seals. We are mfg. 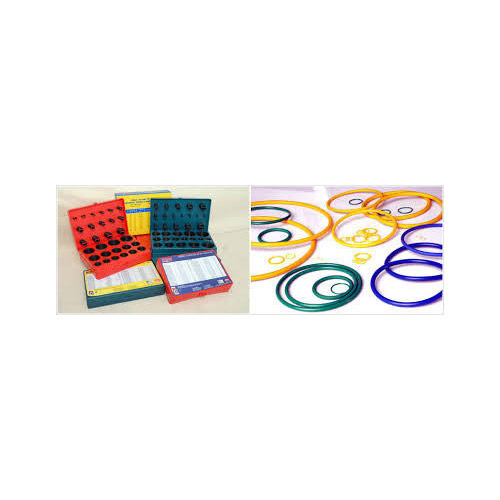 o rings in all type of materials. Customized sizes is also available on request. This material has outstanding chemical resistance and a temperature capability up to +350°C (intermittent). Wherever rubber components are exposed to aggressive chemicals or high temperatures Kalrez® Perfluoroelastomer parts last longer. Kalrez® parts have virtually universal chemical resistance. They are far more resistant to swelling, a key cause of seal failure, and other forms of chemical attack than other lastomers. Kalrez® has the chemical inertness of P.T.F.E. and the elasticity of rubber. The term silicone covers a large group of materials in which vinyl-methyl-silicone (VMQ) is often the central ingredient. Silicone elastomers as a group have relatively low tensile strength, poor tear and wear resistance. However, they have many useful properties as well. Silicone has a good heat resistance, good cold flexibility, and good ozone and weather resistance as well as good insulating and physiologically neutral properties. 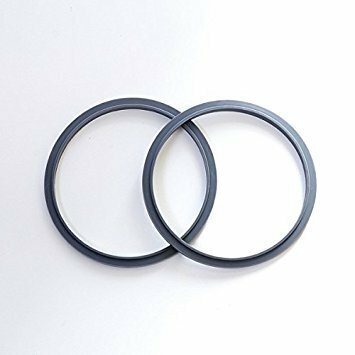 Due to its excellent resistance to petroleum products, and its ability to be compounded for service over a temperature range of -35°C to +120°C (-30°F to +250°F), Nitrile /NBR is the most widely used elastomer in the seal industry today. 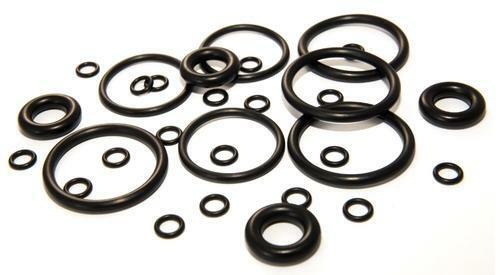 Also many military rubber specifications for fuel and oil resistant O-rings require nitrile based compounds. It should be mentioned that to obtain good resistance to low temperature, it is often necessary to sacrifice some high temperature resistance. Nitrile compounds are superior to most elastomers with regard to compression set, tear, and abrasion resistance. Nitrile compounds do not possess good resistance to ozone, sunlight, or weather. They should not be stored near electric motors or other ozone generating equipment. 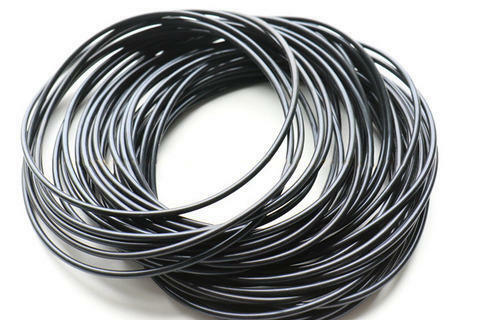 We are manufacturing pet bowls rubber base seal as per requirement. 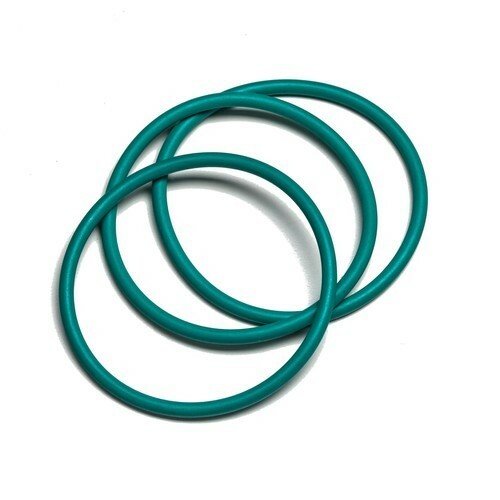 We are manufacturing VMQ silicone o rings as per requirements. Available in various thickness, sizes and other specifications, we are able to offer our clients with an extensive range of BUNNA - N Rings - standard or as per custom requirement, with different types of materials. We manufacture, supply and export premium range of high quality long lasting O Rings. Available in various thickness, sizes and other specifications, we are able to offer our clients with an extensive range of EPDM Rings - standard or as per custom requirement, with different types of materials. 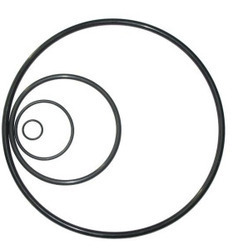 We manufacture, supply and export premium range of high quality long lasting O Rings. Available in various thickness, sizes and other specifications, we are able to offer our clients with an extensive range of RCC Pipe Rings - standard or as per custom requirement, with different types of materials. We manufacture, supply and export premium range of high quality long lasting O Rings. 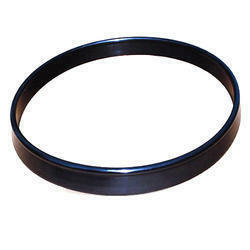 We manufacture, supply and export premium range of high quality long lasting Seals. Available in various thickness, sizes and other specifications, we are able to offer our clients with an extensive range of Natural Rings - standard or as per custom requirement, with different types of materials. We manufacture, supply and export premium range of high quality long lasting O Rings. Available in various thickness, sizes and other specifications, we are able to offer our clients with an extensive range of SWR Pipe Rings - standard or as per custom requirement, with different types of materials. We manufacture, supply and export premium range of high quality long lasting O Rings. We are mfg. 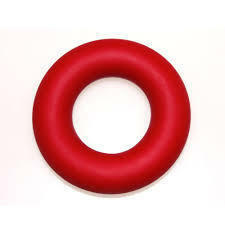 silicone rubber o rings as per requirement.